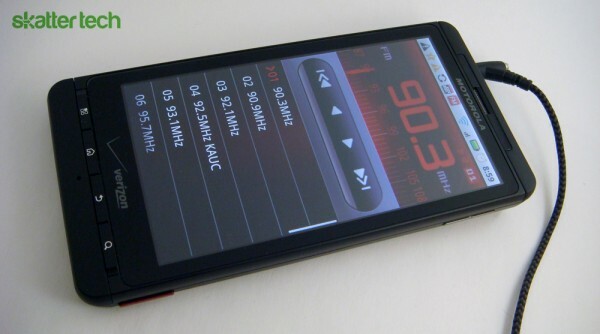 FM Radios To Become Standard In Mobile Devices? When one thinks of smart phones, FM Radios aren’t generally the first thing that comes to mind. 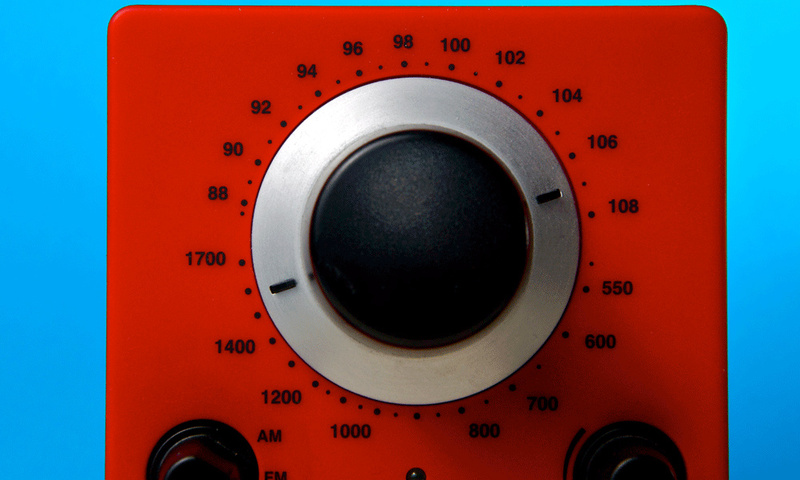 FM Radio’s are rarely used on smartphones since users can stream most content through the Internet. Recently, however, there has been a push by certain groups to revive the medium by utilizing the popularity of smart phones. The National Association of Broadcasters (NAB) in coalition with the Recording Industry Association of America (RIAA) has put forth a proposal that would make it mandatory for all mobile devices in the U.S. to come equipped with FM receivers. While it might initially seem like a simple issue, the involved parties have conflicting interests making the proposal subject to a fair amount of debate. These groups hope to increase their revenue by raising the fees FM radio stations pay to broadcast content. By also creating legislation that requires smart phones to come equipped with FM radios, the amount of potential listeners will increase, bringing in more money to these organizations. Naturally, the cell phone industry is strongly opposed to the idea because embedding an additional FM tuner module costs more and requires a considerable amount of testing. These manufacturers have some legitimate complaints regarding the proposal. First, an FM module effects power consumption in phones, a constraint that is already considerably restrictive. Second, there are concerns that a government mandate, which requires FM equipment, is not the right way to address the issue. Finally, manufacturers argue that introducing new hardware is not profitable and forces them to add features that most consumers don’t demand anyway. On the other hand, there are some good reasons for the inclusion of FM receivers on mobile devices. One such use would be for emergency broadcasting or situations where local governments would need to send out warnings to the public. This could be particularly effective in the event of a hurricane tornado warning. The situation is somewhat analogous to how emergency broadcasts work on TV. Local governments can suspend cable broadcasts temporarily to make important public announcement. Similarly, on mobile phones, FM Radios is a potential medium for emergency service broadcasts for the public. FM broadcasting is also accessible in more locations than 3G networks, making it a safer medium as well. FM broadcasters would likely experience a significant increase in their audience, meaning more advertising revenue. However, the benefits are not enough for cell phone companies to readily accept a mandate due to the costs involved. As a compromise, some have proposed to make some of the extra royalty money paid by FM broadcasters available to compensate manufacturers for new costs. Such a compromise could solve the cost issue, however, it’s still hard to say as there are other various factors. Problems such as device performance, power consumption, and financial resources are still issues. As with most debates, the parties involved have conflicting interests. A winning proposal needs to ensure that competitive business practices are preserved and FM radio reaches more mobile devices. Whether it involves compensating manufacturers or restructuring the royalty system, legislators must make sure there isn’t simply a mandate to equip devices. It will definitely be interesting to see how the situation plays out. If so, FM radio could become a standard in phones in the near future. This is dumb… if I want FM it should be an OPTION not a requirement.